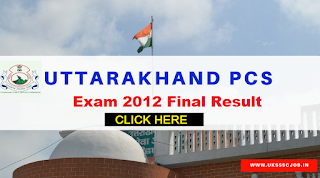 Today UKPSC Uttarakhand Public Service commission has released Uttarakhand PCS Examination 2012 final result. Candidates who have qualified for interview in Uttarakhand PCS Examination 2012 , now they chan cheir the result and final selection list. The link given below and candidates also can check their final results on UKPSC official website www.ukpsc.gov.in/. The interview process for Uttarakhand PCS Exam 2012 was conducted by the commission from 18 May to 20 June 2017 . 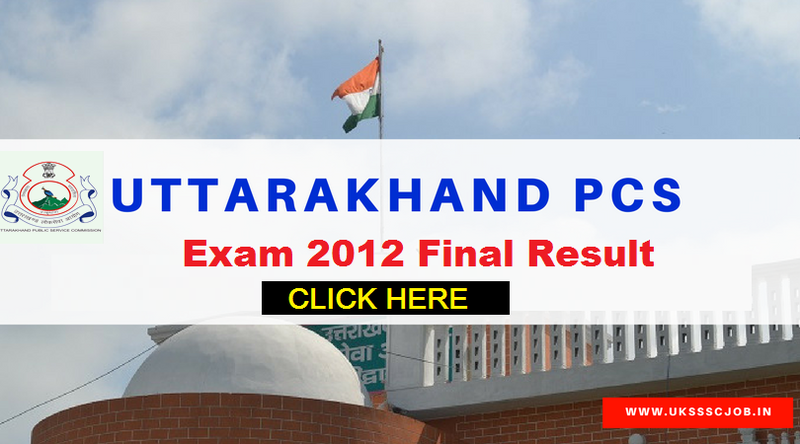 UKPCS has announced the Final result for Uttarakhand PCS Exam 2012. Candidates can check their Result & Cut Off marks through the following link.